Hello everyone! Finally, the wait is over! This awesome Fairyopolis Card Kit that I used on today's project is Now Available! Today, Crafter's Companion launched this Flower Fairies Card Making Kit ! 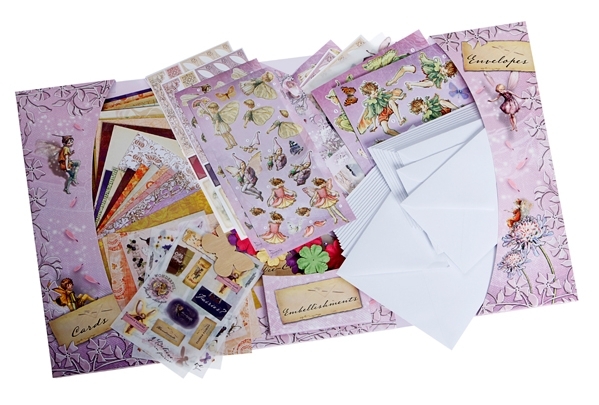 This card-making kit is filled to the brim with crafting goodies - cards, envelopes, stickers, rub-ons, 3D Decoupage, embellishments, designer papers and much more! I can go on and on with the goodies..but I'd rather just show it you. When I received this Fairyopolis Card- Making Kit, first word I say was "Ohlala!" Yes, it was that amazing! 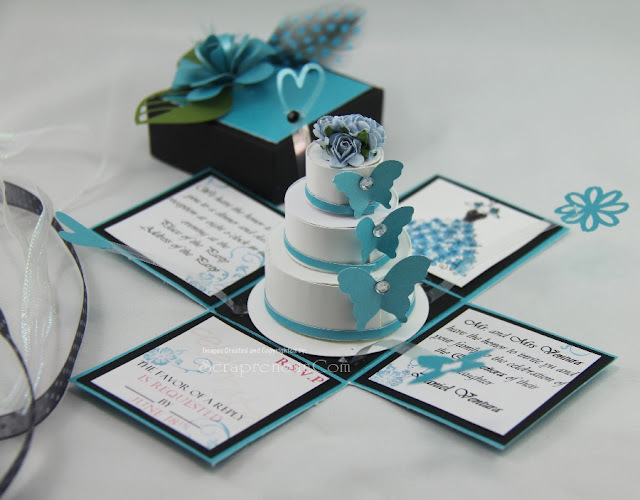 Everything you need to create easy and beautiful cards are already in the kit. You can practically make all the cards in the kit and still have two-thirds of the kit left over! How cool is that?! 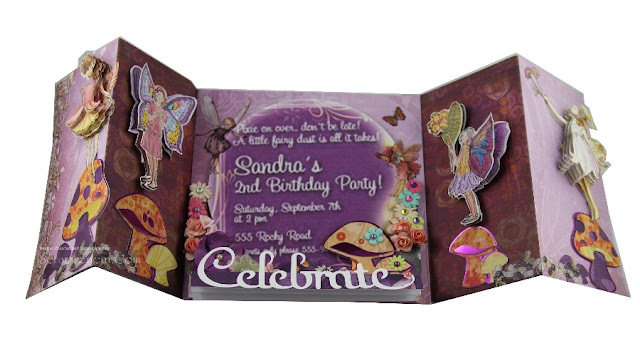 So, if you look on my Gatefold Party Invitation Card, you can see that I almost want to put everything in my card. 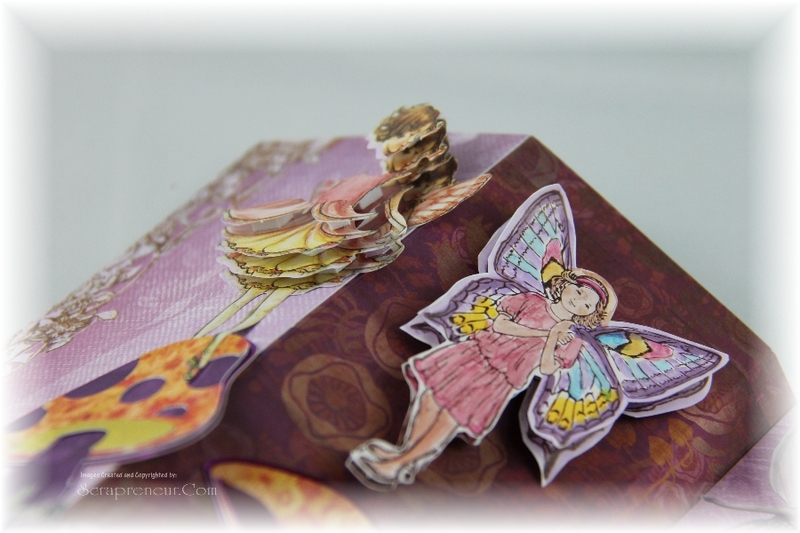 See the 3D Decoupage Flower Fairies? They were raised with the aid of foam squares that are also in the kit! That's very easy to make. 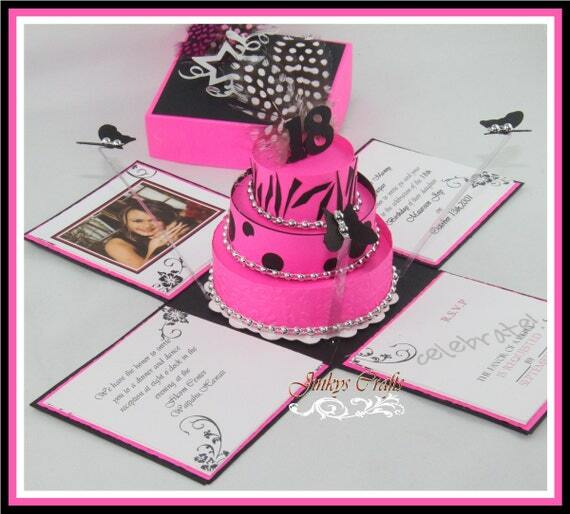 The 3D Decoupage sheet was already numbered so even a newbie Crafter's can make a 3D card. 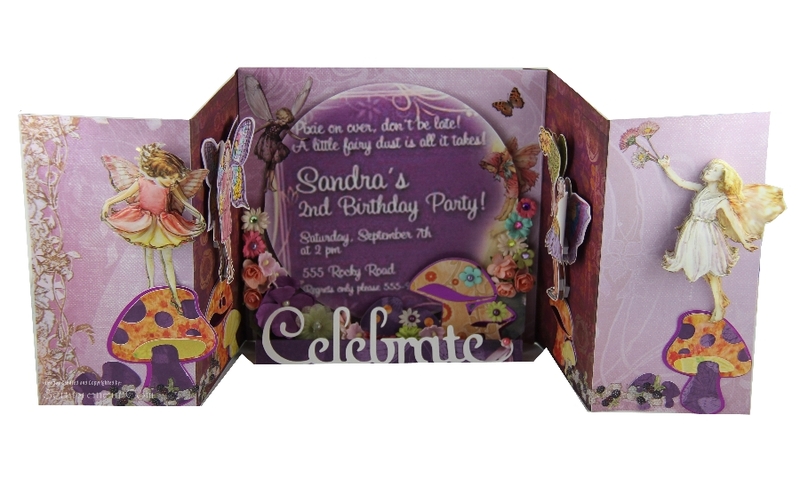 The flower fairies on the card are a combination of 3D Decoupage + stamp image and rub-ons stickers. Having this amazing Fairyopolis Card-Kit in your collection is a MUST. You can create a beautiful and stunning card in just minutes! 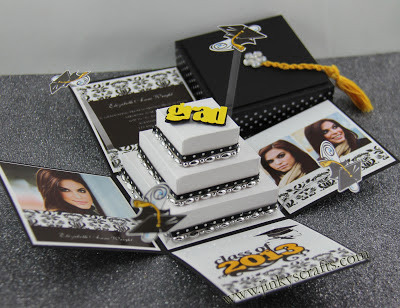 I used my Ultimate Crafter's Tool to make this perfect Gatefold Card. I love Crafter's Companion. This company has wide variety of products. They keep on impressing their customers by their forward thinking, designs and innovations. It's your one-stop shop for craft essentials! Hope this card inspires you! These Gatefold Party Invitation Cards design looking fantastic, I think your should focus green color for right corner of card design.